Looking for a great used powersport or new motorsports vehicle for sale? How about power equipment such as generators, lawn mowers, snow blowers and more? Look no further! At Cycle City Inc, we’ve been your motorsports vehicle & power equipment experts for 50 years and we won’t rest until you’ve got the perfect machine. 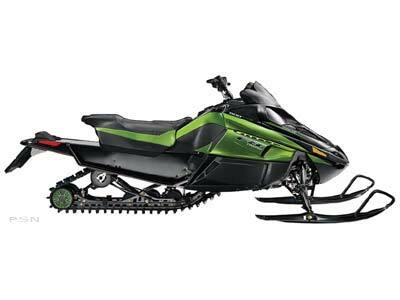 Check out all available manufacturer models from Arctic Cat, Honda, Honda Marine, Textron Off Road, and Yamaha. We have a large selection of in-stock inventory but if we don’t have it on the lot, we’ll order it for you! Don’t forget about the competitive loan rates you can receive when you get pre-qualified through our secure online finance application. Get the machine of your dreams at a great price today!